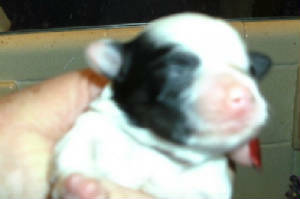 Born December 7, 2011, we have two gorgeous girls available. Two darling girls who already love to snuggle! Pearl was the firstborn. 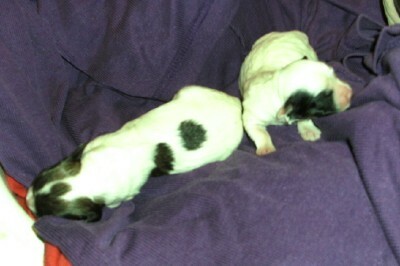 Great markings and both girls so healthy! 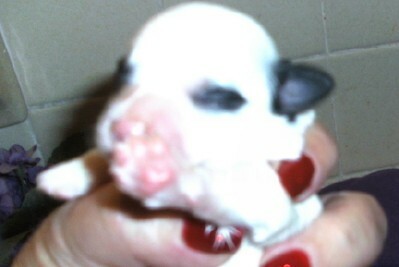 Opal is sparkling white and (maybe) tri-color or red sable. Time will tell!! E-mail Brazhavanese@aol.com for additional information.